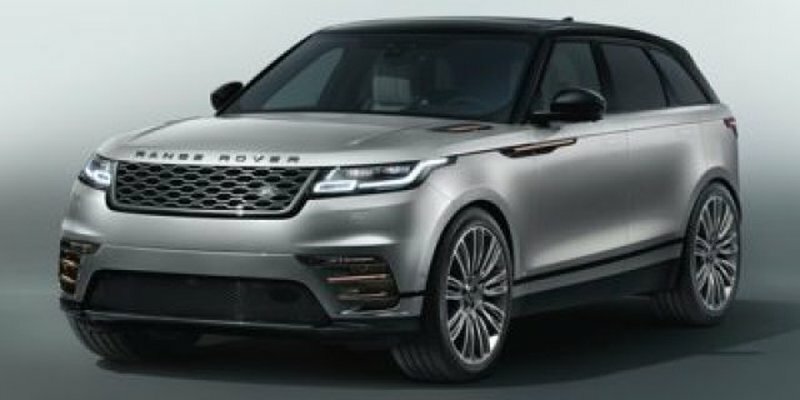 Bold and beautiful, this 2019 Land Rover Range Rover Velar S commands the road. WHEELS: 20 X 8.5 7 SPLIT-SPOKE GLOSS BLACK -inc: Style 7014, SIRIUS XM SATELLITE RADIO & HD RADIO, PREMIUM CARPET MATS. *Packages That Make Driving the Land Rover Range Rover Velar S An Experience*POWER SOCKET PACK 2 -inc: 2 additional USB ports (charge only) in the 2nd row, HEATED WINDSCREEN -inc: heated washer jets, HEATED STEERING WHEEL, CORRIS GREY METALLIC, CONVENIENCE PACK -inc: Loadspace Partition Net, Activity Key, Rear Seat Remote Release Levers, CONFIGURABLE AMBIENT INTERIOR LIGHTING, CLIMATE PACK -inc: Cabin Air Ionisation, 4-Zone Climate Control, Lockable Cooled Glovebox, BLACK ROOF RAILS, BLACK CONTRAST ROOF, ARGENTO PINSTRIPE VENEER, Window Grid And Roof Mount Diversity Antenna, Valet Function, Trunk/Hatch Auto-Latch, Trip Computer, Transmission: 8-Speed Automatic. * Stop By Today *Stop by Jaguar Land Rover Lakeridge located at 280 Achilles Rd, Ajax, ON L1S 7S3 for a quick visit and a great vehicle!Prices include all fees except licensing and HST.